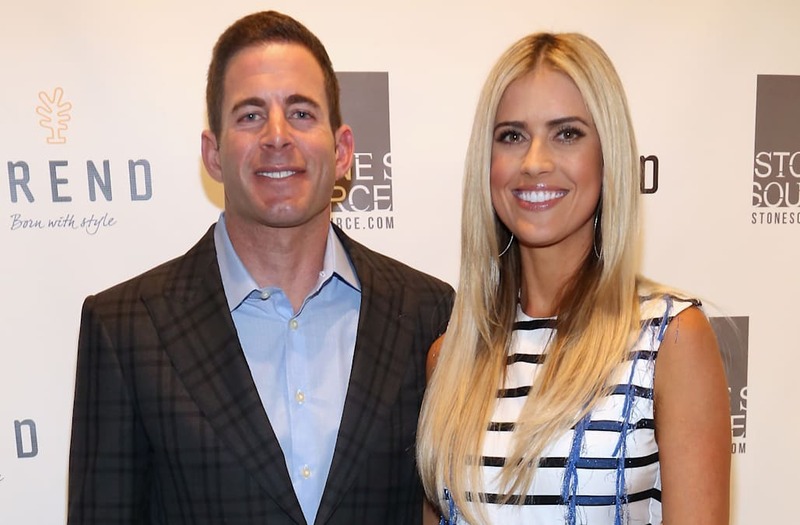 Tarek and Christina El Moussa are in good spirits while filming 'Flip or Flop' together -- see the pics! It seems things are better than business as usual for Tarek and Christina El Moussa. The former couple was all smiles while filming Flip or Flop in Garden Grove, California, on Thursday. Tarek and Christina appeared to be in great spirits, goofing off with crew members and sharing a laugh on set. During a Tuesday interview on Good Morning America, Christina opened up about how she and Tarek have continued to work together despite having their split play out in the tabloids. "You know, Tarek and I met 10 years ago through work," she explained. "We went through a market crash ... through cancer, infertility. Now we're going through a very public divorce but, despite everything, our primary focus is, and always will be, our kids." "We continue to work together and there's a lot of false stories and a lot of hype, but in the end, we're just normal, nice people, who just want to be the best parents and co-workers we can be," she said. The 33-year-old reality star also said that the couple's children, 6-year-old Taylor and 1-year-old Brayden, have been "transitioning well." "Tarek and I are friends," Christina added. After seven years of marriage, Tarek and Christina announced their split in December, following a heated fight that led to police being called out to their Orange County, California, home last May. Christina started dating contractor Gary Anderson, who witnessed their fight, after her split from Tarek, however, ET has learned that the couple has gone their separate ways.